Send Us Your Fabric, We Do The Rest ! 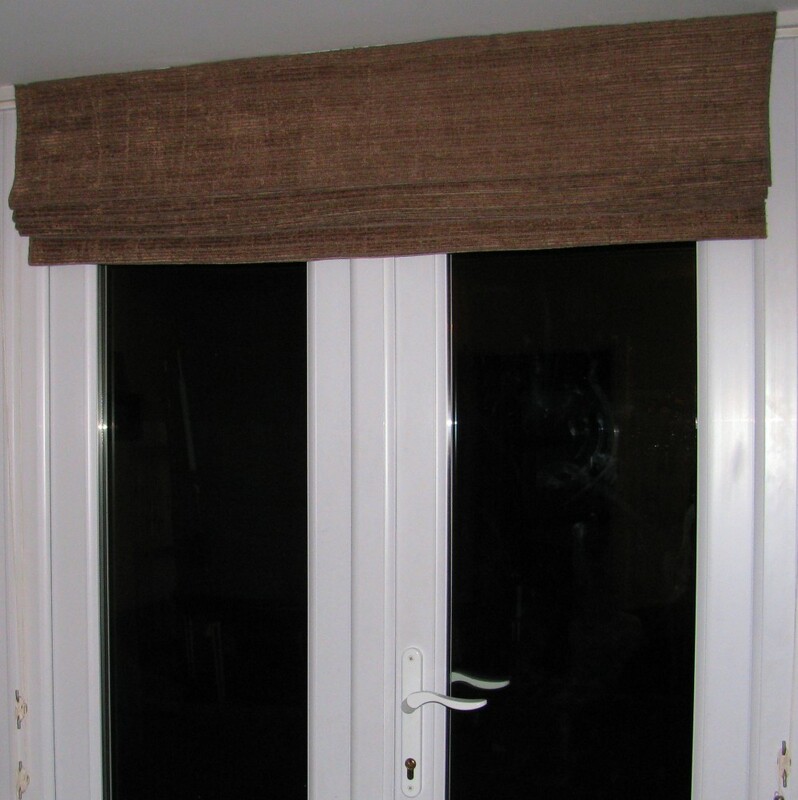 The Roman Blinds in our own home are made from a chenille fabric, and presented a real challenge to make. The fabric tends to distort very easily and is much more difficult to work with than other types. 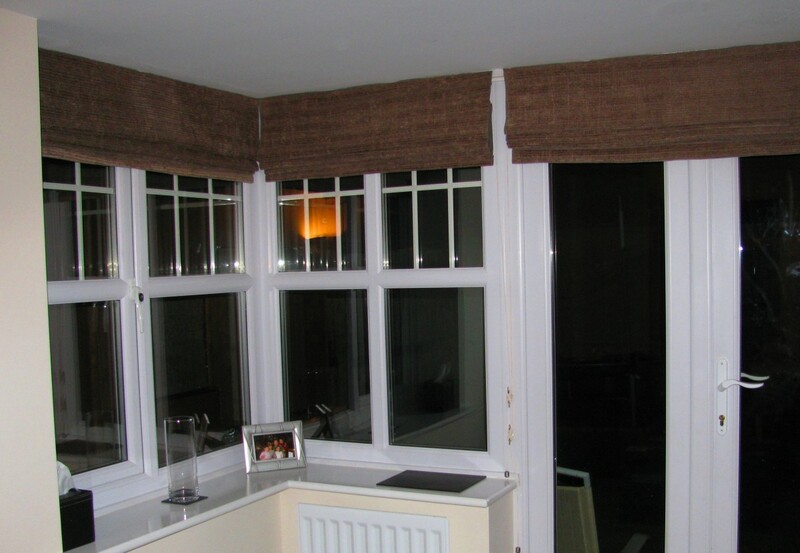 We’re delighted with the results though, which lend a luxurious feel to our lounge windows and double door. Our largest blind at home. 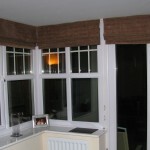 The fittings on these blinds are very traditional, with the blinds attached to wooden batons. They’re removable easily using velcro. Traditional acorns are used with brass cleats providing the fasteners. 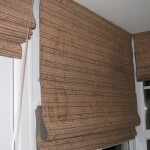 We can make blinds in this traditional way if you prefer. Please just contact us if you’d like this option. 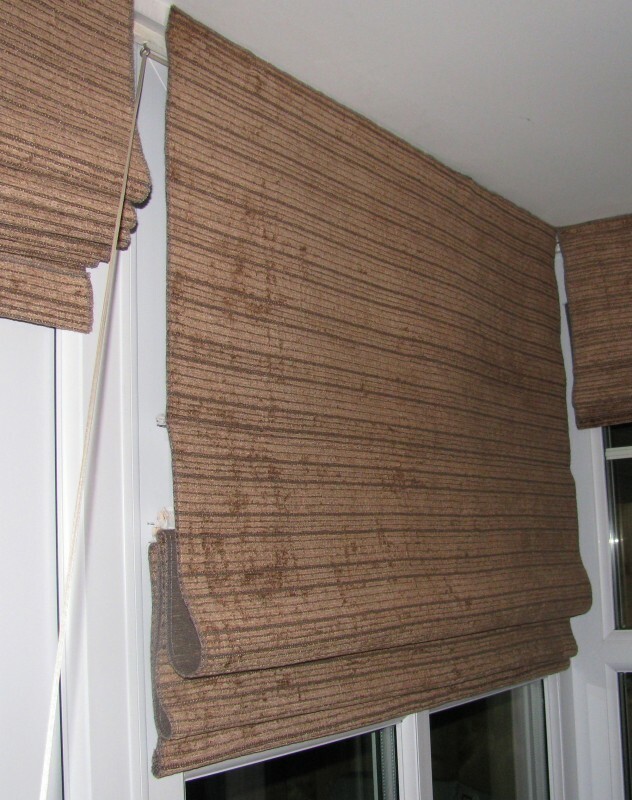 Posted by Phill, under Roman Blinds. 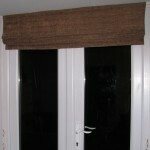 Copyright 2012 by Coppy Bridge Roman Blinds.